A Month of Letters | Random moosages as I see fit. Fun times! 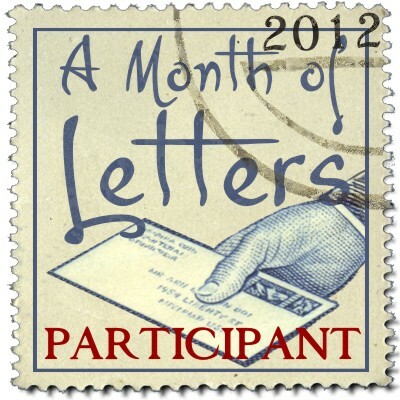 I’m participating in (what I assume is) the first annual month of letters challenge! For every day the mail runs in February, I will be sending out some kind of mail, be it a full letter, postcard (which I see as a mini-letter and also because I’m a member of Postcrossing), or package with some kind of note (a micro-letter? and because I have family/friends around the world and I’m a member of swap-bot). Thus I am announcing that moosages will update everyday the mail runs in February with the happenings in the lettermo world alongside the normal posts. We’ll…see how long I can keep this up. Anyway, you should participate too! We can trade letters! We can support the USPS! I sound a bit like Yaris!